The fair’s Hall of Fame will return with over 570 international leading brands, including Bigben, Desay, GP, HKC, Hubble, Intel, Motorola and Polaroid. Other themed zones include Audio Visual Products, Electronic Accessories, In-Vehicle Electronics & Navigation Systems, Personal Electronics and many more. Running concurrently with the Spring Electronics Fair, the International ICT Expo is one of the signature events of the “International IT Fest 2017”. It is the ideal platform for different industries to keep abreast of the latest products and solutions in information, communication and technologies (ICT) with the objective to enhance business efficiency and stay competitive. The Expo is categorized under various themed zones for business visitors to look for the solutions suitable for their businesses. E-Commerce zone will showcase cyber security, e-commerce platform, e-payment, logistics, O2O business solutions and IT integration. Retail Technologies zone will feature business improvement solutions which include retail and payment technologies. Enterprise Solutions zone will present software solutions for the corporate world enabling business to upgrade internal processes and everyday operations. Home-grown Innovation zone will feature the latest technologies developed by some local companies and institutions. Other themed zones include Digital Infrastructure, Digital Marketing and Smart Devices & Accessories and more. There will be dedicated theme for the seminars and sharing sessions held on each day of the Expo, featuring hot industry issues which include Startups, e-Commerce & FinTech, Disruptive Technology and Career Development. Besides, for the first time, the Expo will open to tertiary students on the last day (16 April), providing fruitful information on ICT career development and job opportunities. Besides, the popular SME IT Clinic will return to offer complimentary professional consultation services on ICT systems and solutions to help SMEs enhance business efficiency. 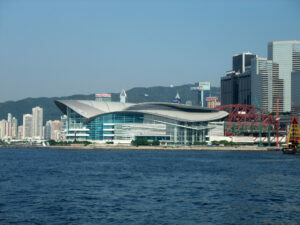 The hktdc.com Small Orders zone will continue to serve as a convenient platform for buyers to source in smaller lots, featuring products available in the minimum order quantities between five and 1,000 pieces. It is also online at http://smallorders.hktdc.com for global buyers to source products and complete transactions online, featuring over 120,000 products from more than 11,000 suppliers. 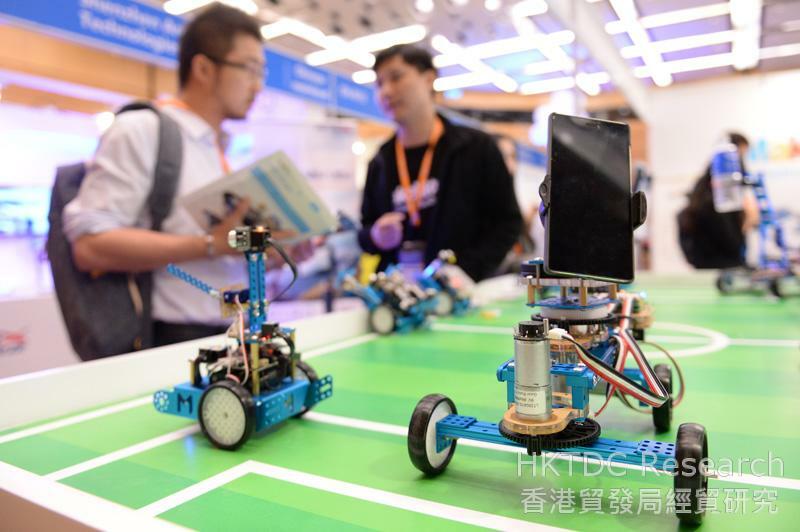 A series of seminars, themed under the 2017 Tech Trends Symposium covering industry hot topics such as Wearables, Virtual Reality (VR), Augmented Reality (AR), Mixed Reality (MR), Smart Home and Robotics, will be held at the fairs. Besides, there will be Product Demo & Launch Pads, networking events and business matching services for exhibitors, buyers and visitors to share industry trends and market knowledge, as well as expand their business networks.